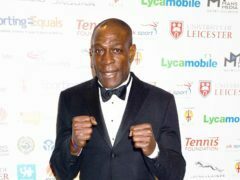 Former world heavyweight champion Frank Bruno has been treated in hospital for pneumonia. 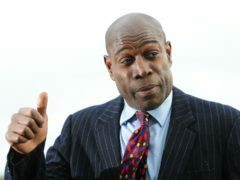 Former boxer Frank Bruno has revealed he has not needed to take medication for three years after a highly publicised struggle with bipolar disorder. Strictly Come Dancing’s Bruno Tonioli, Coronation Street’s Shayne Ward and boxing icon Frank Bruno are among of group of male celebrities baring all for Loose Women’s body confidence campaign. ONE of Britain’s most prominent sporting icons of the last 20 years is preparing to make an appearance at an event in Dundee.